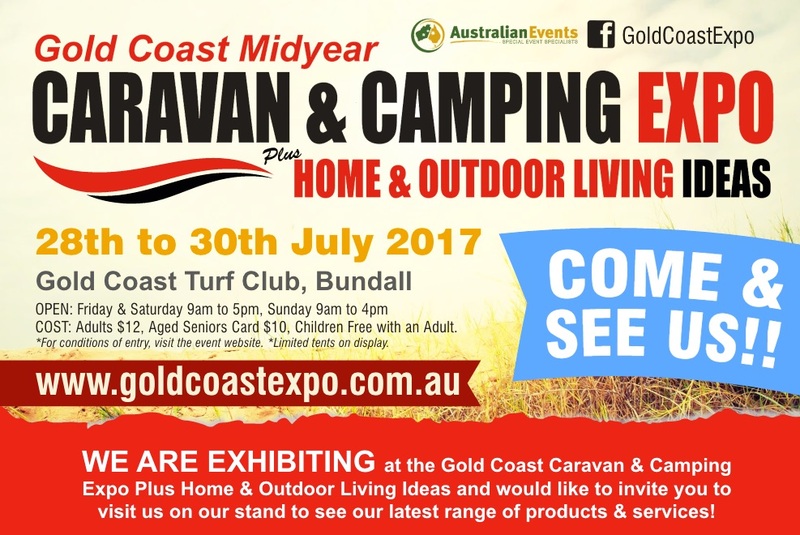 We will be attending the 2017 Gold Coast Midyear Caravan and Camping Expo again. You should come along and see us! It’s the largest home and caravan camping expo on the Gold Coast and with so much to see, you don’t want to miss this one.